Laurie Lico Albanese is the author of three books; Blue Suburbia: Almost a Memoir, Lynelle By The Sea, and The Miracles of Prato. There are several countries where she's been published. Her travel and general-interest pieces have appeared in the New York Times, the Chicago Tribune, Mothering, Coastal Living and many other periodicals. 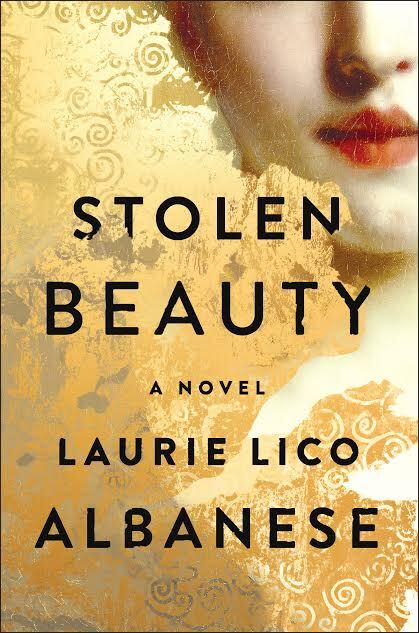 Her latest book, Stolen Beauty is now out with Atria Books (2017). "Stolen Beauty is a work of art itself." "It is a testament to Albanese’s skills as a storyteller that a familiar story gains new power in her telling." "Fans of romantic suspense with an art historical bent will appreciate the vigor of Albanese's reimagining of the family saga behind the masterpiece long regarded as Vienna's Mona Lisa."